Katherine is a joint managing director at System Concepts, having joined the company in 2005. She holds a first class honours degree in Ergonomics from Loughborough University, a project management qualification, and a certificate in executive business administration. 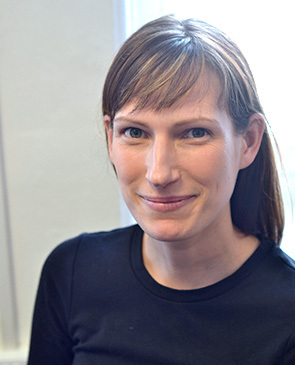 Katherine specialises in conducting user research and managing large scale projects, with high profile clients both in the UK and internationally. She heads up a team of highly experienced and dynamic UX researchers whilst providing managerial support and direction for the business as a whole. Katherine’s prior experience was as a user researcher for a product design agency. She has worked across many industries including travel, e-commerce, mobile, finance and media.